ATTACK. English Willow nurtured in India. CROWN. Engish Willow nurtured in India. DELUXE. 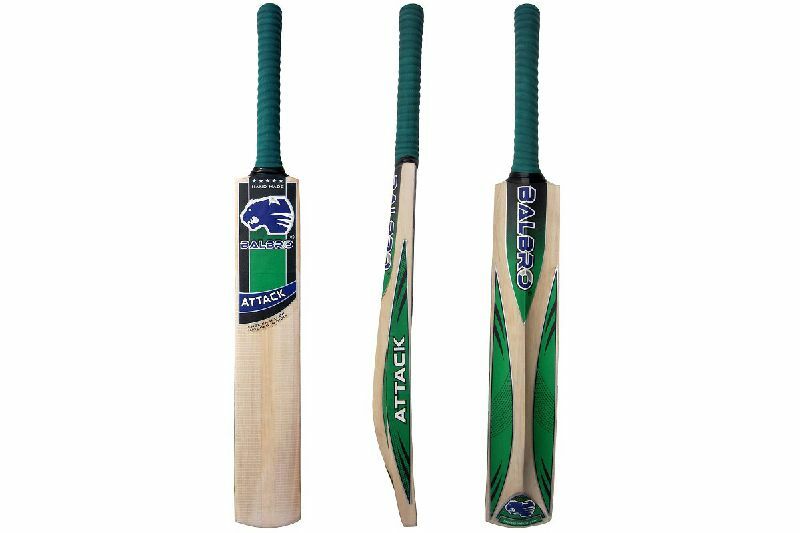 Kashmir Willow. 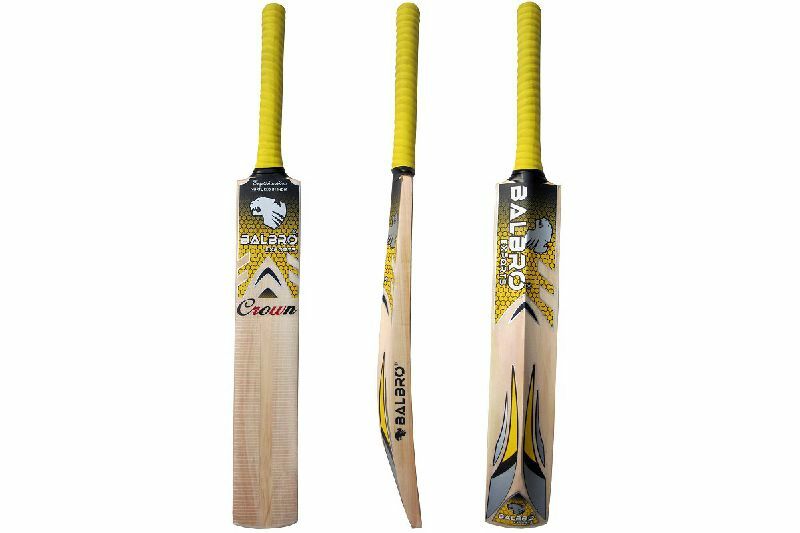 For Tennis Ball. 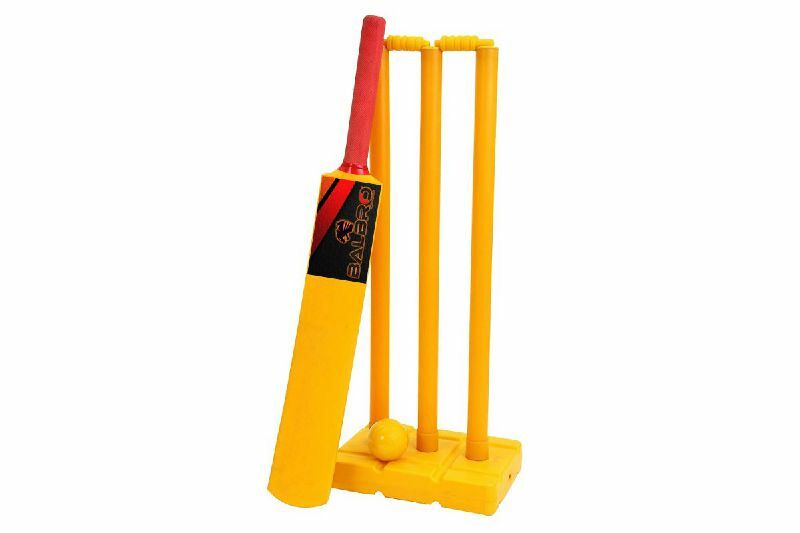 Plastic Cricket set for juniors with Wind ball. 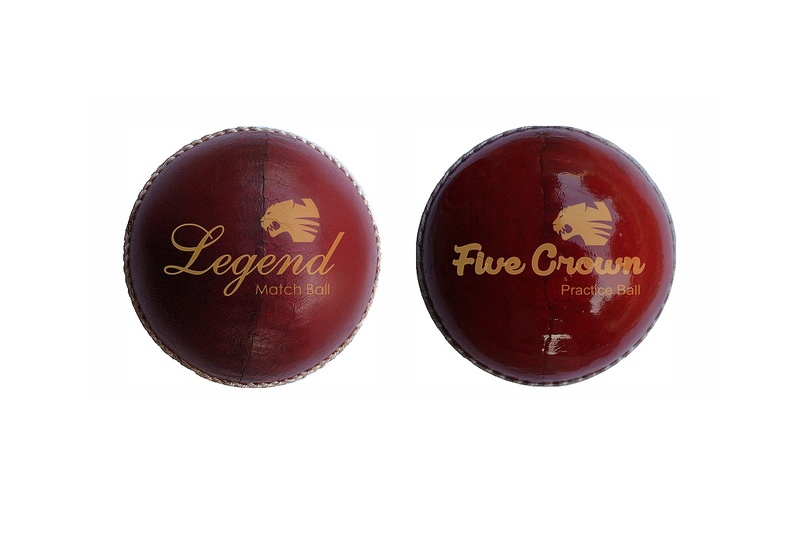 Legend and Five Crown. 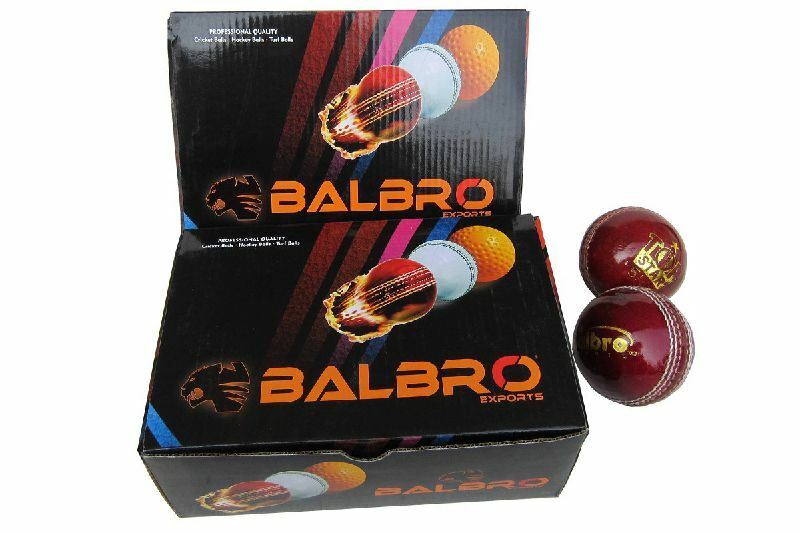 Professional and Practice level balls approved by BCCI. 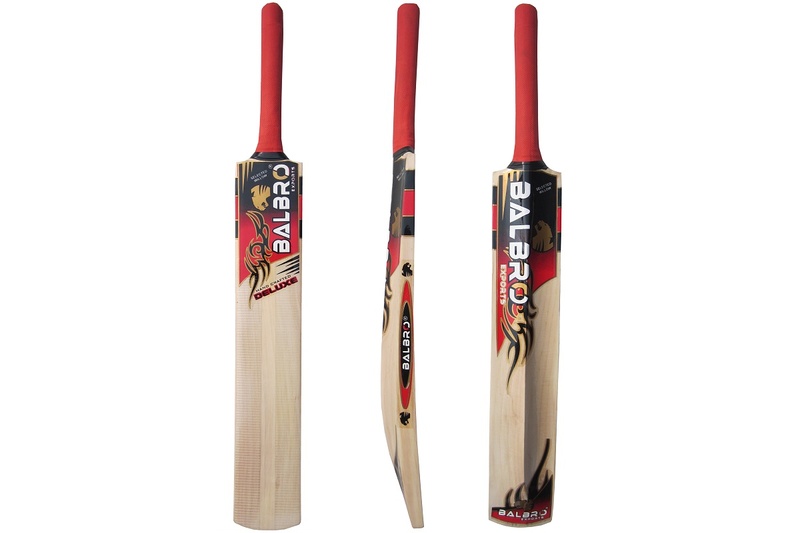 Leather Cricket balls. Box of 6 balls. Tennis Felt Cricket balls. 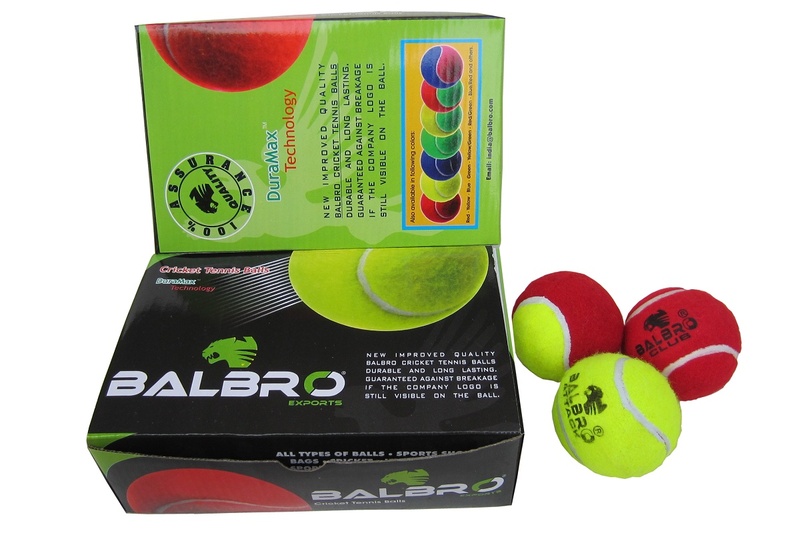 Box of 6 balls. Wind balls made of Thermo PU. 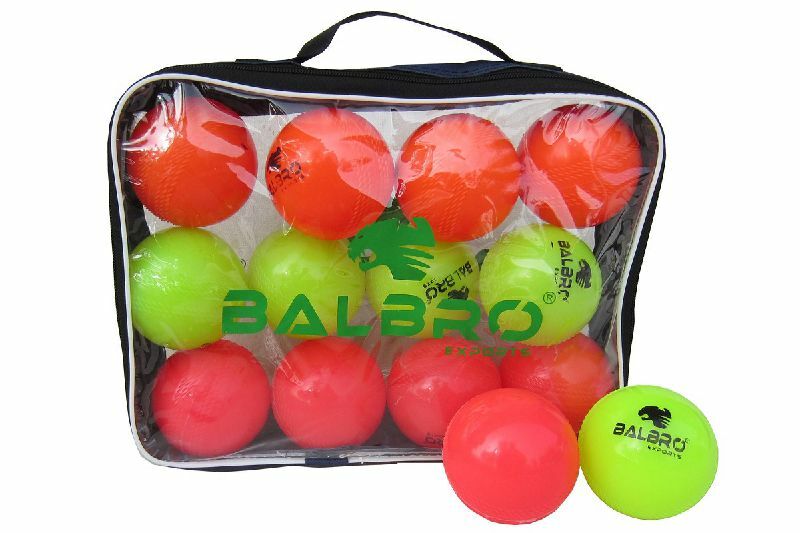 Pack of 12 balls.